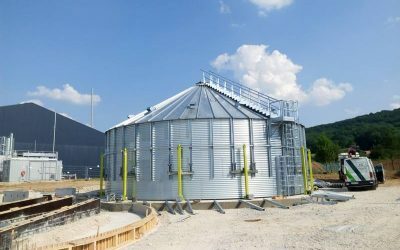 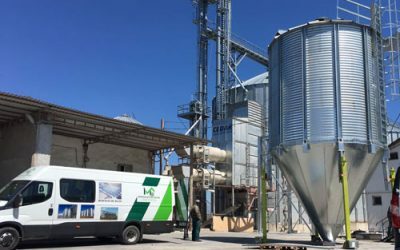 The Silos Córdoba assembly team is completing the expansion of the grain storage facility Lumina, located in Constanta County, Romania. 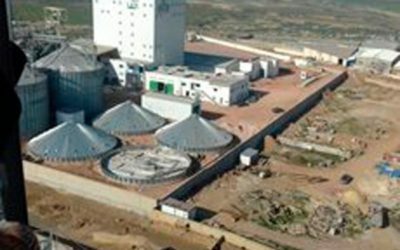 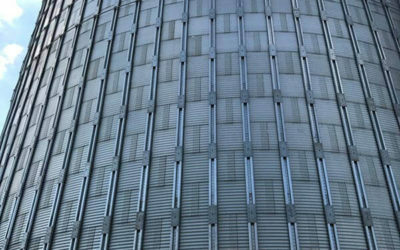 The impressive silo has been installed in Tunisia and has a capacity of 20,000 tons. 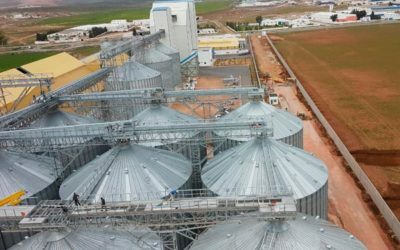 The new storage plant for maize and soybeans opened in Tunisia has a capacity of 60,000 tons. 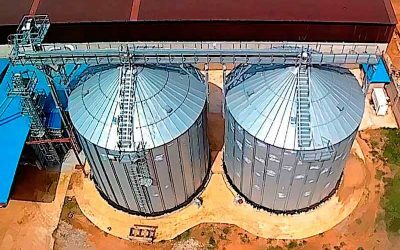 Sipaco’s storage facility, one of the most important companies in the cereal import sector, is already operational. 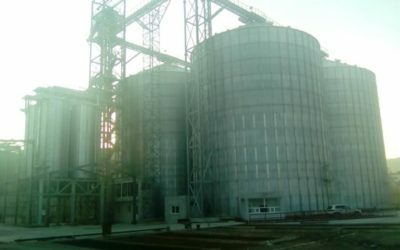 Silos Córdoba continues with the paddy rice storage project in Nigeria. 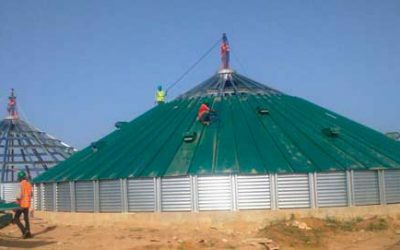 Works are in the final stages of assembly. 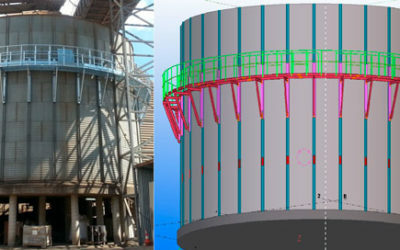 Different Silos Córdoba departments have worked together in the analysis of customer needs, as well as the calculation, 3D design, exploded view drawing and installation of an inclined ladder and perimeter gateway to access the inside of the silo for maintenance.